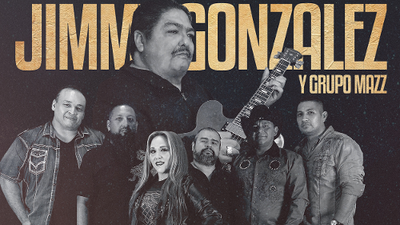 Jimmy Gonzalez y Grupo Mazz album Porque Todavía Te Quiero was nominated on Thursday for the Best Tejano Album category for the 19th annual Latin Grammy's. The late Tejano artist's album is up against four others including Michael Salgado's Otras Historias, Proyecto Insomnio's Dolce Inferno: Inferno, Grupo Alamo's Próximo Nivel and Roger Velásquez & The Latin Legendz's Tex Mex Funk. Jimmy Gonzalez is a multiple Grammy and Latin Grammy winner and is one of the most influential artists in the Tejano music industry. The Latin Grammy's will air on Univision at 7pm central on Thursday, November 15, 2018 coming from Las Vegas inside the MGM Grand Garden Arena.